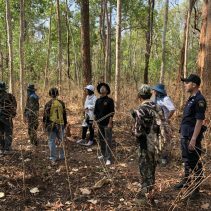 Fah Lanna Spa has won Day Spa of the Year 2019 at the Travel and Hospitality Awards. Travel and Hospitality Awards is an annual celebration of excellence across all sectors of high-end travel. The award is given to businesses across Europe, America, Oceania, Asia, Africa and the Middle East that go out of their way to please their guests, those that provide a personal level of service and take the time to get to know each visitor so that they might anticipate their every need. 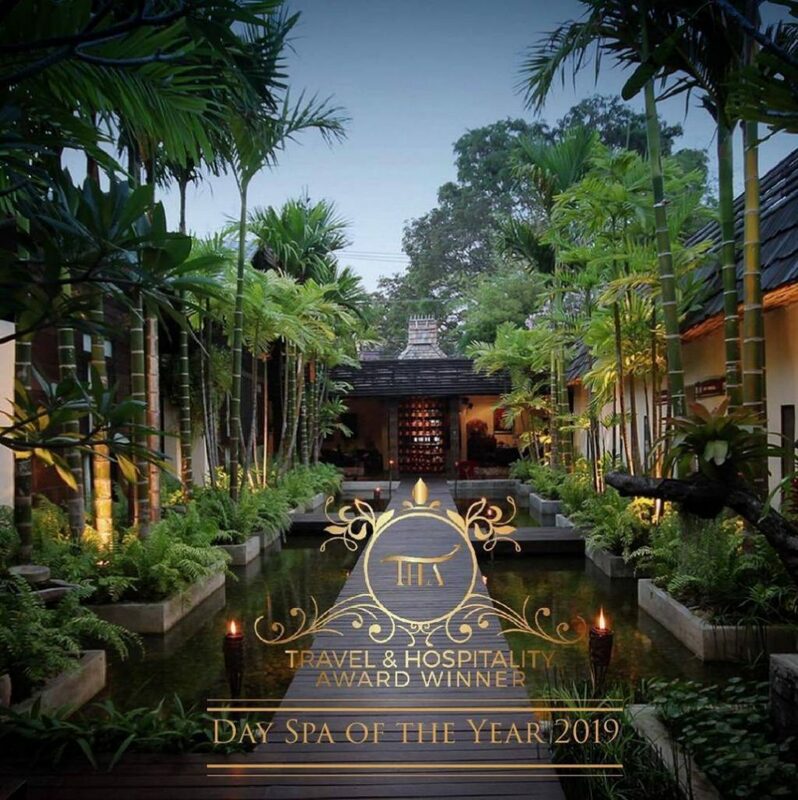 Each year 100+ companies compete for the awards in different categories, and it is an honor to be chosen as the winner of “Day Spa of the Year 2019 in Thailand”. Travel and Hospitality is serving as a leading source for the latest travel, lifestyle, and hospitality sector news, and provide objective insight to the latest trends in travel. Travel experts, along with a panel of trusted judges, have traveled the globe in order to introduce the readers to the best hotels, spas, restaurants and tour operators.